The Slim Shot is our ultra thin, modern, open air photo booth that is perfect for all types of events. 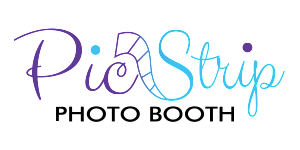 The professional quality photos, live slideshow monitor, and social sharing capabilities that this photo booth offers sets it apart from any other open air photo booth in the Memphis area. The Slim Shot was designed to allow for individual shots, small group sessions, and even large groups of up to 15 guests at a time. Choose from one of our premium prop packages to help your guests loosen up and enjoy their photo booth experience even more. We pride ourselves in offering quality props and have invested over $500 in our props alone to provide you and your guests with a photo booth experience second to none. 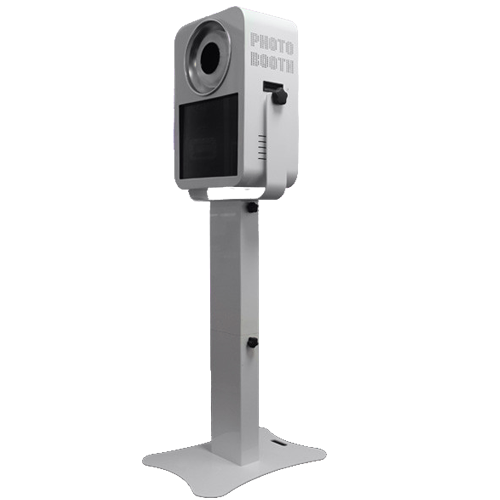 Thanks to our DSLR camera and professional ring lighting you, are sure to be impressed with the high quality photos that this photo booth offers. After your guests’ photos are taken, they will each get a copy of their photos printed for them within seconds. Immediately after each session, your guests will be able to share their photos to social media, email them, and text them to their phones. 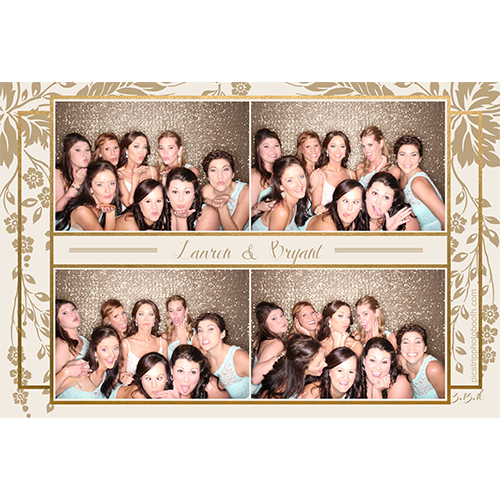 This photo booth comes with one of our professional attendants that will be present during your event to assist your guests with the booth while maintaining our custom prop table. Book now as dates are filling up fast! Check our availability.